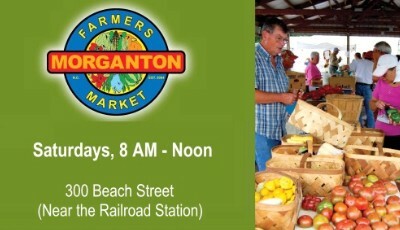 Morganton's open-air farmers markets offer the best locally grown products in the area. By visiting the Market and supporting your local growers, you reduce your carbon footprint. Plenty of variety can be found right here at your own back door!